With a large inventory of AV rental equipment and complete suite of audio visual services, AV1’s team of professionals ensures the success of every client meeting, conference or tradeshow. 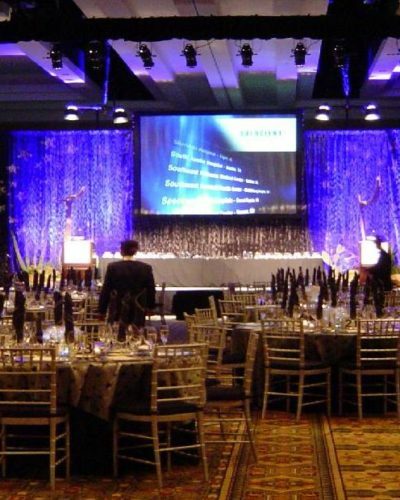 In business for over 30 years, Audio Visual One LLC is a leading name in AV rental and production services throughout Chicago, Las Vegas and Orlando. 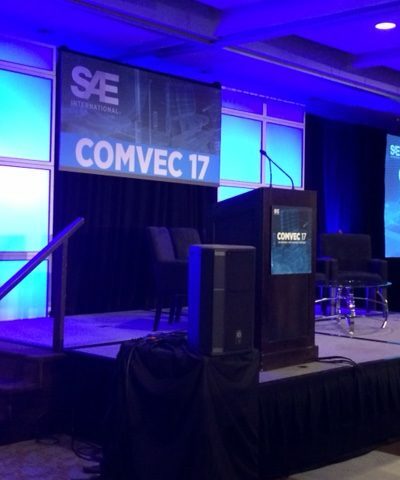 Meetings, conferences, tradeshows… whatever the desired affect, we offer specialized personnel to help you develop video, audio, lighting and staging production to meet your needs. Our full-time staff has experience in all areas and can make the necessary recommendations to enhance your event. 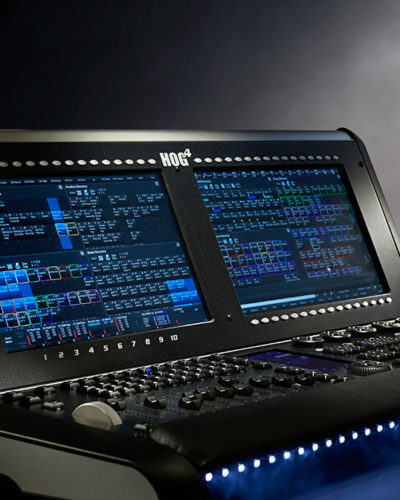 Don’t Trust Your AV Rental and Event Production Needs to Anyone Else. Contact Audio Visual One Today!